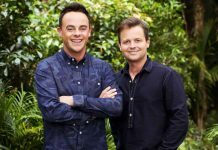 Ant and Dec have been slammed for a second time this I’m A Celebrity series over a sketch. 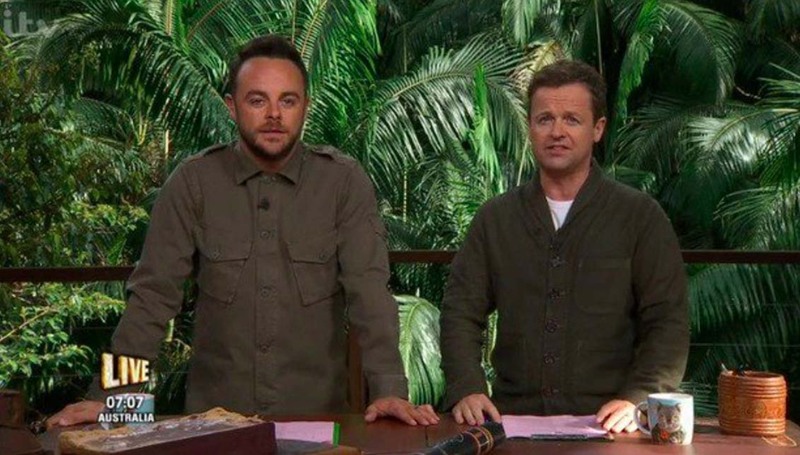 Ant and Dec have been slammed by I’m A Celebrity viewers on Friday night after an ‘appalling’ and ‘disrespectful’ sketch. There has been a long running joke between Anthony McPartlin, OBE and contestant Larry Lamb – Ant has expressed his ‘love’ for Larry during this series. 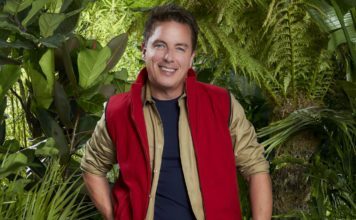 On Thursday night Larry became the latest celebrity to be evicted from the jungle. 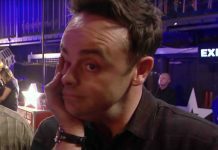 In Friday’s show Ant and Dec ‘paid tribute’ to Larry – Ant pretended to play the Last Post on a trumpet. The Last Post is played all over the world on Remembrance Day, where armed forces (soldiers, sailors and airmen) are commemorated. Viewers have slammed I’m A Celebrity for the disrespectful sketch. Last Post for Larry Lamb? Not very appropriate really was it Ant? Tut tut! @antanddec the last post over a "celeb" leaving the jungle, not sure that's respectful to be honest !! 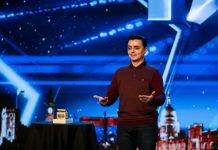 This isn’t the first time Ant and Dec have been slammed this series, fans didn’t see the funny side earlier in the series when the presenters mocked the world famous physicist, Stephen Hawking.